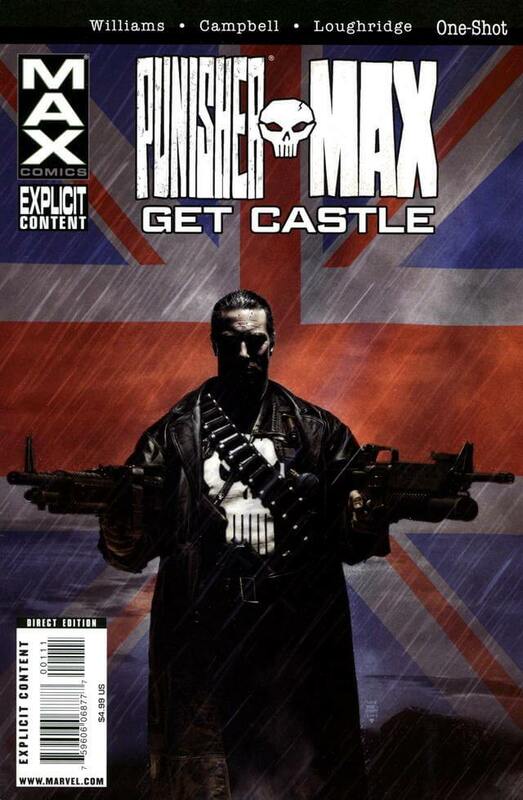 Barracuda murdered Frank Castle’s old friend Yorkie, but death’s not going to stop him calling in one last favor. Across the Atlantic on a bleak Welsh mountain range, Yorkie’s old S.A.S. squadron have come home from Afghanistan with a little something extra, and Yorkie’s son is taking his life into his hands by spying on the deadliest soldiers in the world. This is where the S.A.S. put their new recruits through hell — the perfect place for Frank’s unique brand of vengeance. But is he the hunter or the hunted?